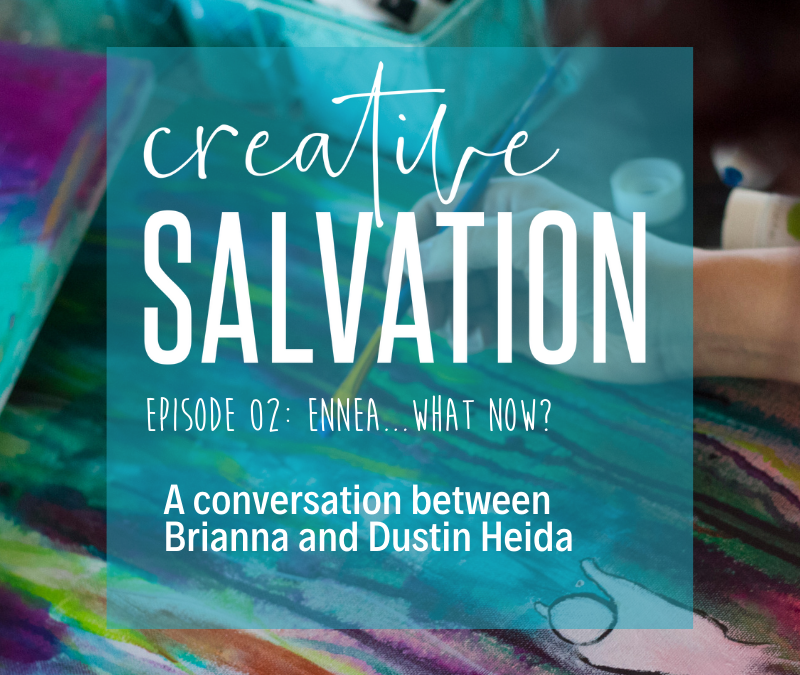 Creative Salvation: Ennea…what now? | Painted Prayers, Inc. In our second podcast episode, we chat about the Enneagram! Give it a listen, and we would LOVE to hear your feedback on it! What other conversations do you want to hear? Who else should I talk to? What topics should we tackle? We would love it if you’d take a moment to write a review on iTunes! Find us and subscribe on your favorite podcast app! Sign up for our email newsletter and get insider info! Turning art into a spiritual practice. Creative Salvation: Holiday Season Kick-Off!